Located on a former railway line on the Downs Link in the beautiful village of Slinfold, makes this site perfect for walking or cycling. Located at the end of a narrow lane it is recommended to arrive after their 12pm arrival time as you wouldn’t want to meet another unit coming the other way. 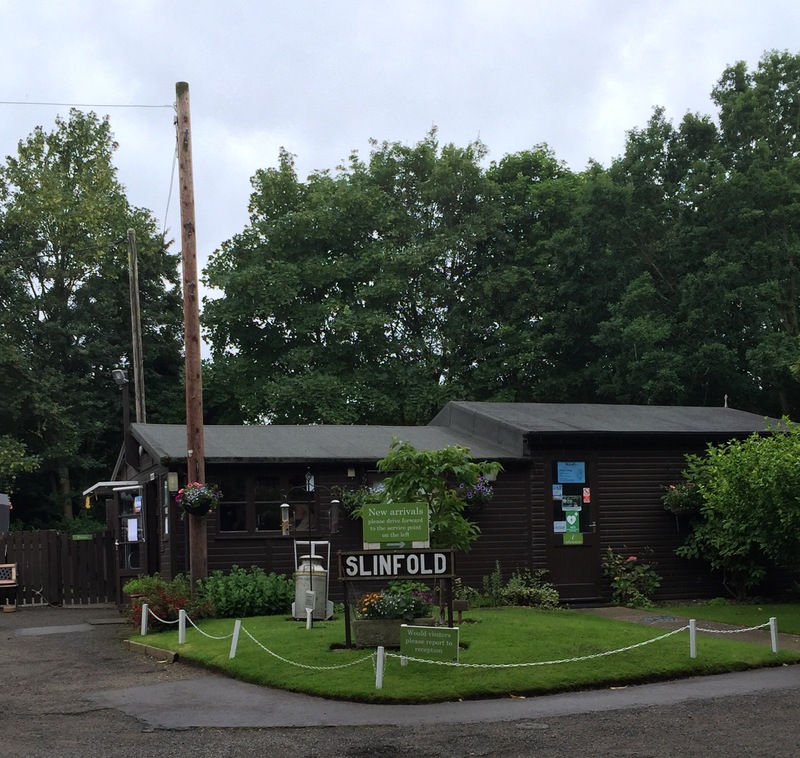 Slinfold is a beautiful village within walking distance of the site. A picture postcard village with stone roofs and quaint country cottage gardens. The village has a small grocery store and the Red Lyon pub which serves food and has a lovely beer garden and welcomes dogs. 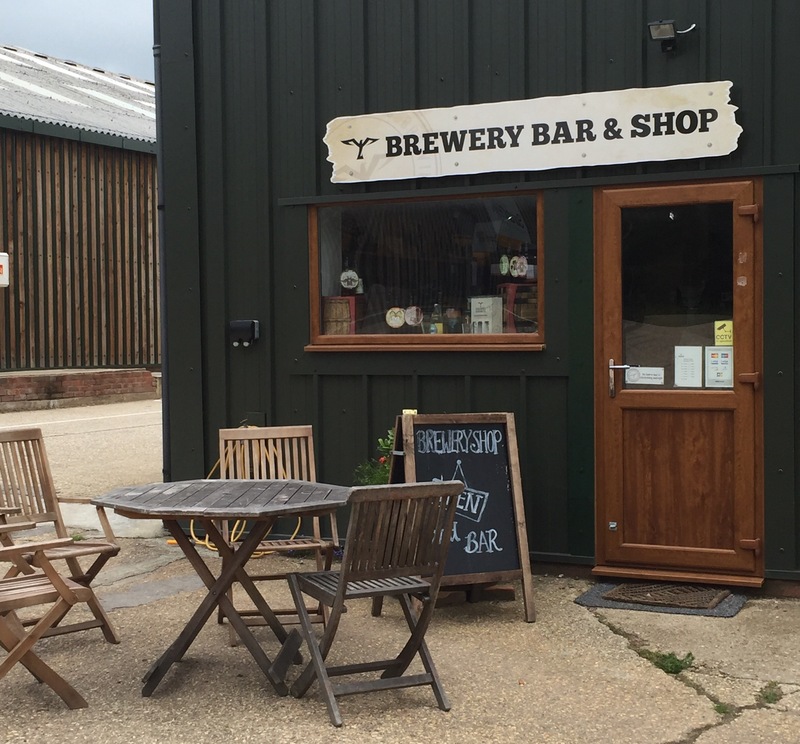 A few miles along the Downs Link or a short car drive away is the village of Rudgewick which is home to the local Firebird Brewery and delightful Milk Churn Cafe. The brewery has a small, reasonably priced shop which we highly recommend for beer lovers out there. A small volunteer run site with no shower or toilet facilities and a mixture of grass and hard standing pitches. On this site we like a grass pitch, couldn’t tell you why, we just do. 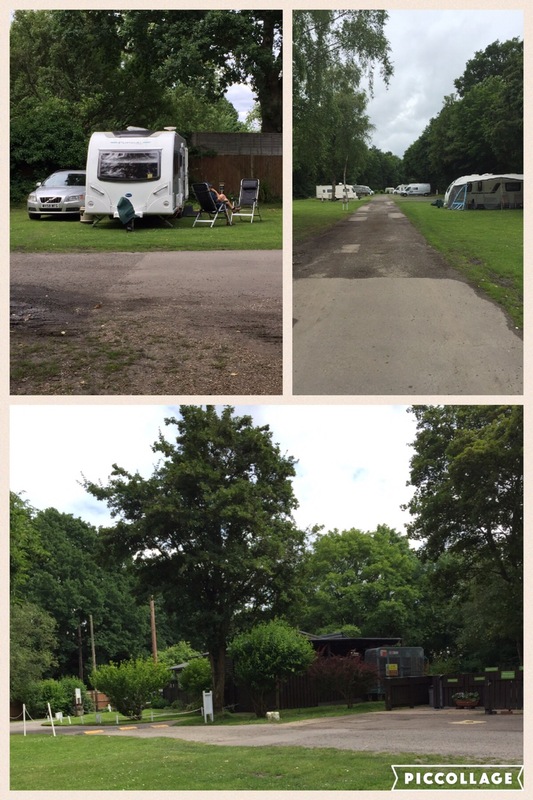 The site is well cared for and is very well planted with established shrubs, trees and hedging. There are a couple of service points dotted around the site. There is no onsite wifi but phone signal was good and we had good 4G coverage. With the Downs Link, created from two dismantled former railway lines, running adjacent to the site this is great for dog walks. A small factory sits beyond the hedging at the far end of the site, we have previously read reviews of factory noise. We have visited this site on a number of occasions and have never heard more than the occasional beeping of a truck reversing. Prices in August 2017 for two adults for two nights midweek were £28. The site is only open between March and October.